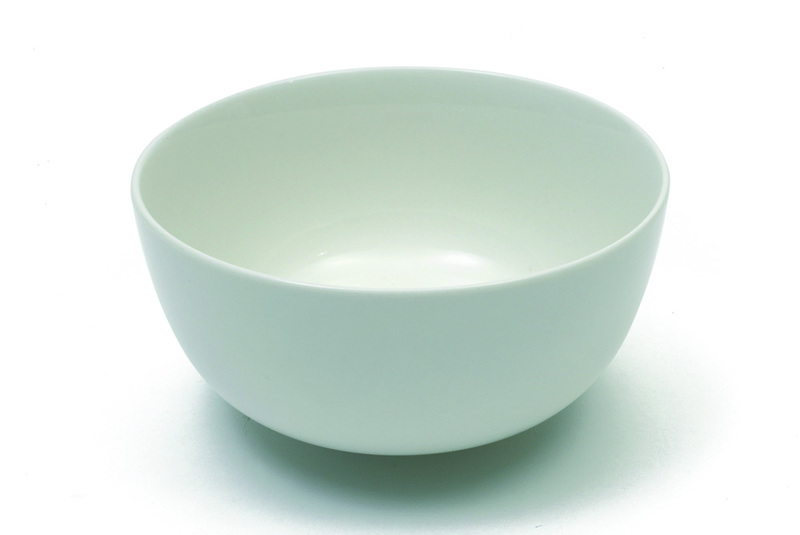 Versatile and affordable, the White Basics Collection from Maxwell & Williams is made from first quality porcelain. Perfect for any home, this collection boasts a well-rounded assortment of key pieces, necessary for any well-appointed kitchen. With a clean crisp look and stylish coupe, rim and classic shapes, White Basics is both stylish and practical.